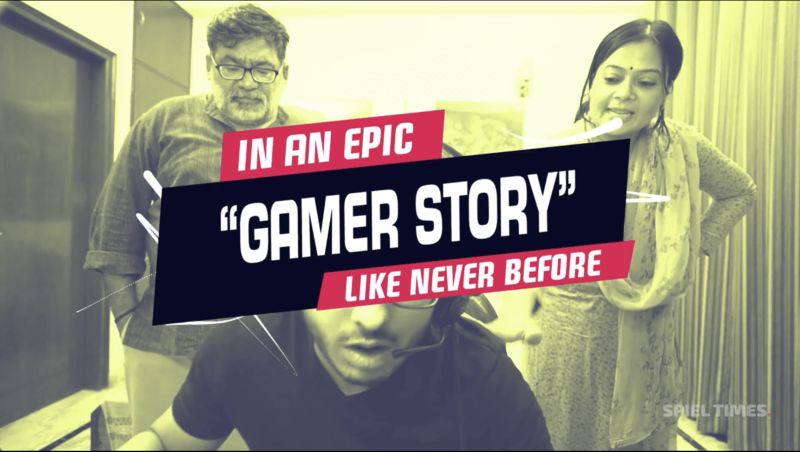 Indian Gaming is on the rise. 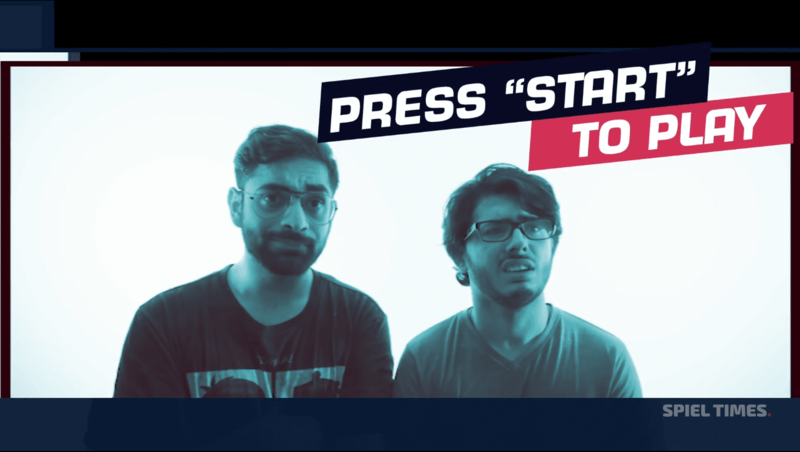 CarryMinati, the young rant-lord of Indian YoutTube has recently released a short trailer for his upcoming mini web-series – Press Start To Play. 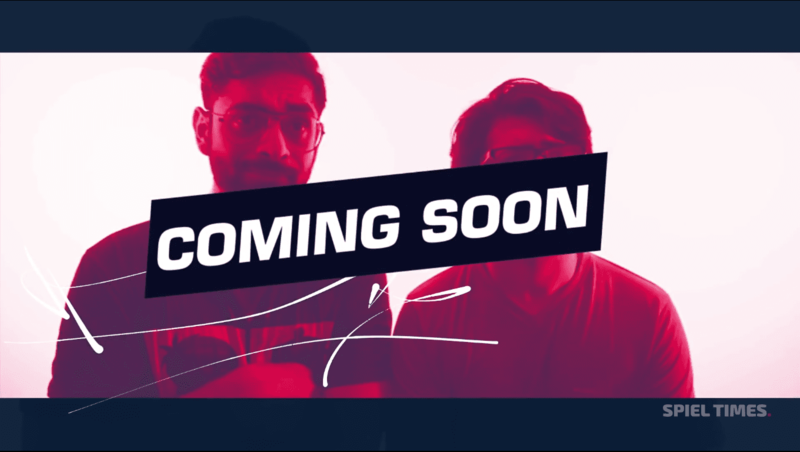 The series is sponsored by OMEN by HP and will be out on YouTube very soon. 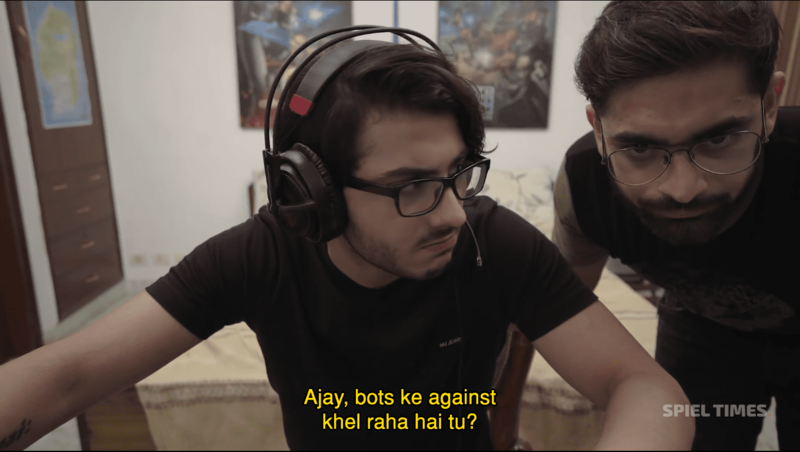 The series revolves around Ajay (played by Ajey Nagar aka CarryMinati), his friend Vijay (played by Vageesh K. Bhan) and Ajay’s parents. 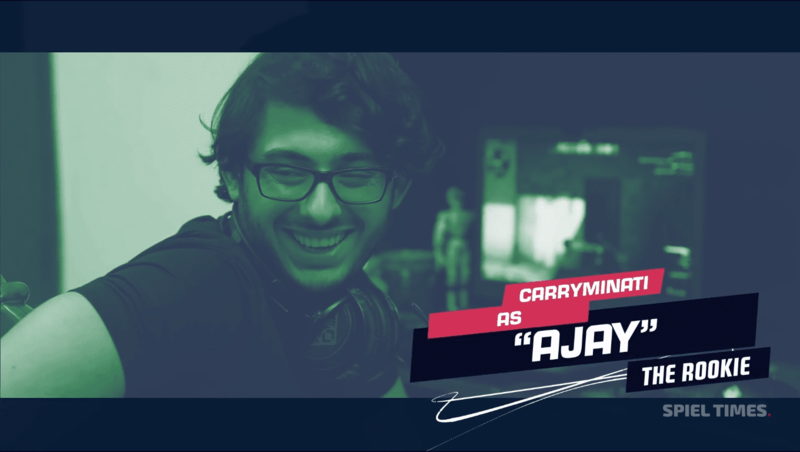 It is the story of Ajay, a rookie gamer who is strongly passionate about gaming and dreams to be a professional gamer someday. 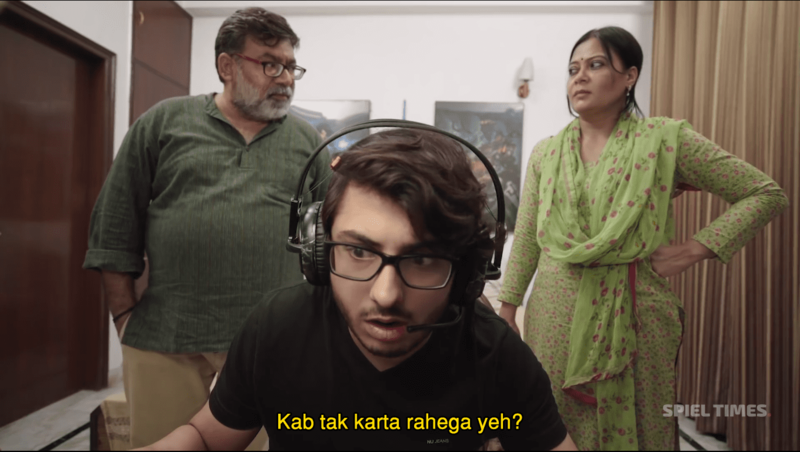 However, there are twists and turns that show the struggles of a gamer, relation with his family members and the perspective of his parents. Kyun bhai? Baad me nehi kar sakta kya? 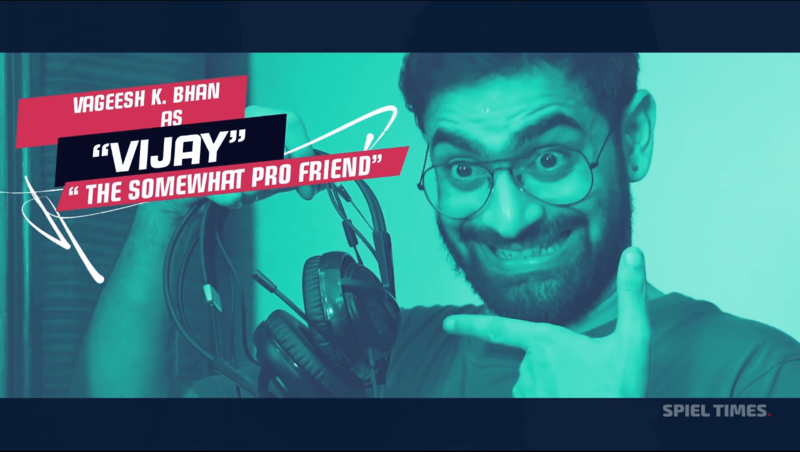 Spiel Times – The Indian Gaming Hub.